You’ve probably been hearing all sorts of great things about the benefits of coconut to promoting health. 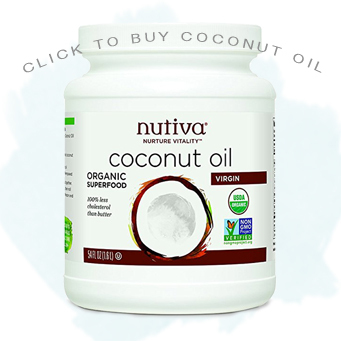 You may be a little confused though, should you want to get in on the craze and start using some coconut products. 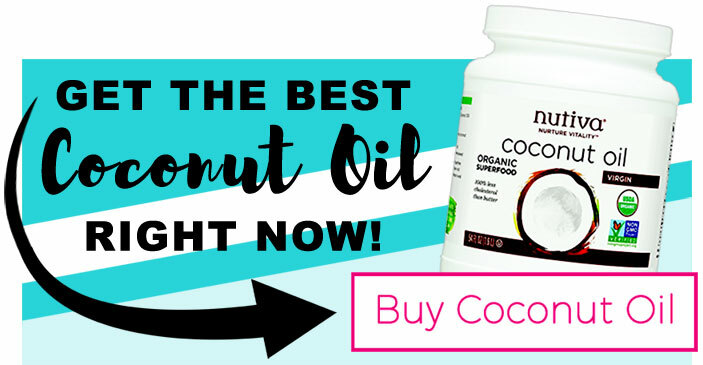 You will quickly discover that there are several different applications that use coconut, all of which have different benefits. Let’s break them down to see the differences. This is a popular beverage for those who are lactose intolerant, for obvious reasons. Coconut milk is made by squeezing grated coconut meat, blended with water, through a cheesecloth. It can be made thick or thin, depending on whether you want it for cooking or as a beverage. Many of the coconut’s beneficial fats are found in the milk, and consuming it has great benefits for your health. Whereas coconut oil is pure fat and thus has a higher concentration of beneficial fats, the milk is about 17% fat. Still, the milk also has a high concentration of MCFA (medium-chain fatty acids). Some people say to avoid coconut milk sold in a can because of toxic BPA content and unlisted gluten separators. If you follow this advice, it is easy enough to make at home from shredded coconut meat or by mixing water with coconut cream/butter (Let’s Do Organic Shredded, Unsweetened Coconut and Artisana Organic Raw Coconut Butter). This is the clearer fluid typically found in the cavity of a coconut when you crack it open. It has no fat in it, so it doesn’t transmit the benefits of either the oil or milk, but it does contain natural sugars, as well as beneficial minerals. In particular, the water is an excellent source of the electrolyte potassium, and so confers all the health benefits associated with proper potassium intake and is popular among athletes. Despite the different names, these are actually the same thing: pureed coconut meat. With coconut cream/butter, you get all the healthy fats but with the fiber too. I’ve also seen it called Coconut Manna . It’s not to be confused with “Cream of Coconut”, which is usually canned with added sugars and used in mixed drinks (like Pina Coladas). Coconut cream/butter is good added to smoothies. (A good coconut butter is Artisana Organic Raw Coconut Butter ). So now that you know differences and similarities in coconut oil vs. coconut milk and the other parts, you can find what works for you! 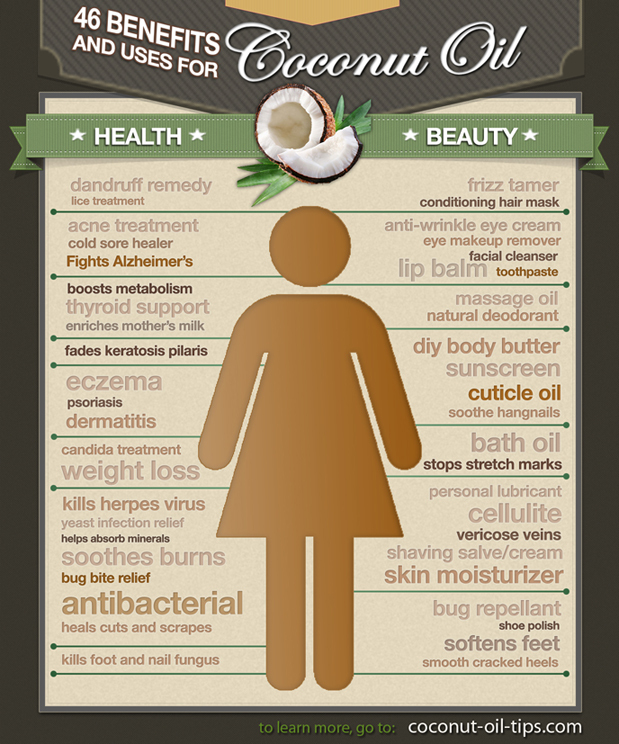 As you can see, there are many ways to enjoy coconut and most of them confer healthy benefits.